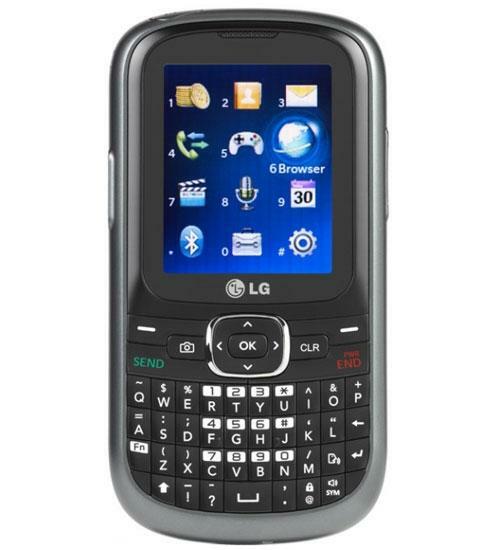 The LG501C is the perfect mobile phone for users that have to have a physical QWERTY keyboard. Measuring 4.5 inches in height, the LG501C’s simplistic design enables you to use the phone and send lengthy text messages with ease. It also is bluetooth compatible and comes with a built-in internet browser. Other prominent features include a VGA camera, speakerphone, voice recorder, and an alarm clock.